« New Box Codax Album out early 2011! What a Party! 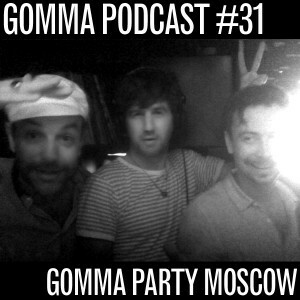 We were invited to do a little – very exclusive – Gomma Party in Moskow. 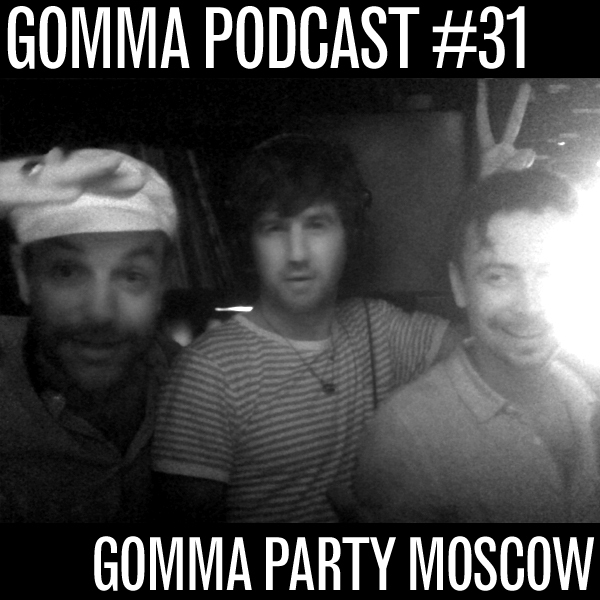 Munk & Telonius & Artur 8 playing a wildstyle mix for a hot crowd drinking too much Vodka right next to the Kremlin. The result was….. awesome! From 80ies New York Gay House to 2010 Italo Beach Disco…. from Wham to Black Sabbath… listen to this fun mix… feel the fun… Moskau music kids rule ok in 2010!